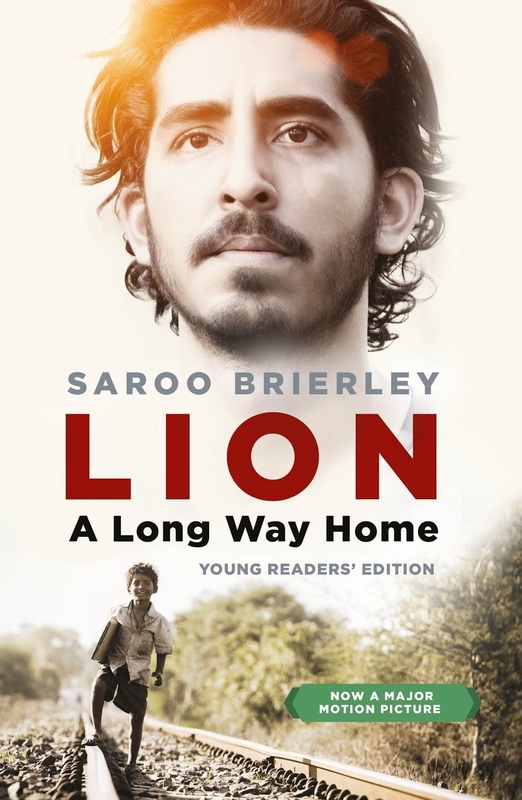 Summary (from the back of the book): Born in a poor village in India, Saroo lived hand to mouth in a one-room hut with his mother and three siblings... until the five-year-old boarded a train alone and got lost. For twenty-five years. This is the story of what happened to Saroo in those twenty-five years. How he wound up on the streets of Calcutta. And survived. How he later wound up in Tasmania, living the life of an upper-middle-class Aussie. And how, at thirty years old, with some dogged determination, and a heap of luck--and the advent of Google Earth--he found his way home. Review: Pretty amazing story, right? And, perfect for Hollywood. Yep, this is a movie that is soon to hit movie theaters across the country and, of course, it stars Dev Patel. Here's the trailer. If you want a good cry, this book is for you! I think I sobbed my way through the second half of the book. This really is a remarkable story that if you saw it in a movie you'd think it was impossible, but it's real. While the thought of a five-year-old making his way on his own through the streets of Calcutta for 6 months is astonishing, so is the poverty in which he lived and the way he and his siblings were left to run about while their mother worked. Can you imagine a 4 or 5 year old being left in charge of the one-year-old sister?! And what a completely different life he led once he was adopted and moved to Tasmania. To reconcile both of those lives must have been so difficult at first. 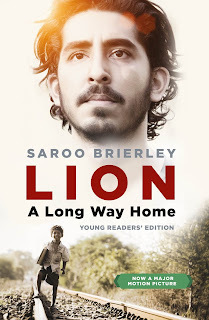 I do think Saroo Brierley has done a great job as an adult balancing his life and family in Australia with his family in India. That really could have been awkward to feel that one has so much when one's family has virtually nothing. It sounds like he has handled the situation well, providing for his mother without being the "knight in shining armor" come to fix her. 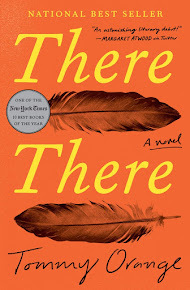 I do think this is a book and story worth reading; it's an incredible human interest story. And good on Facebook and Google Earth for making his search possible!